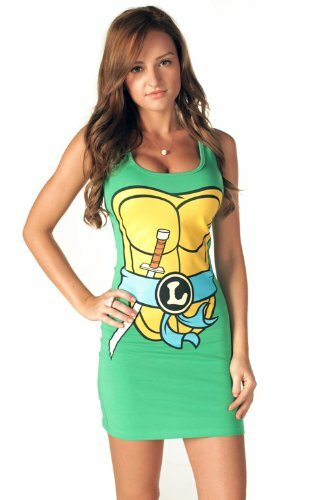 Teenage Mutant Ninja Turtles and Power Rangers tunic tank dresses (available at Amazon.com). These are great for everyday wear or if you are looking for simple costume ideas for Halloween. Hit the jump to see more pictures. Written by: Katie Shew at 12:49 p.m.